I've always wanted to start an online store of my own and love the whole concept of e-commerce business. 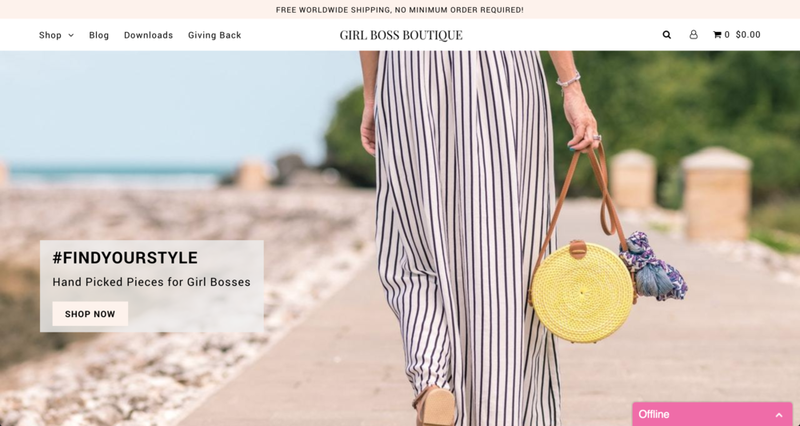 Hence, Girl Boss Boutique, my e-commerce store started! 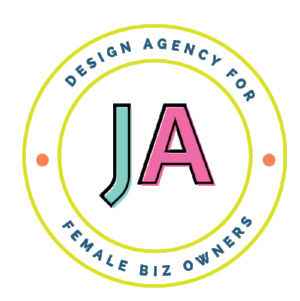 We sell everything that a girl boss needs to make her empire look pretty and powerful from home decor to office stationary, from throw pillows to phone cases and many more. grow and we think there is room for everyone on the top! you will get a 10% discount on your entire order. Woohoo!